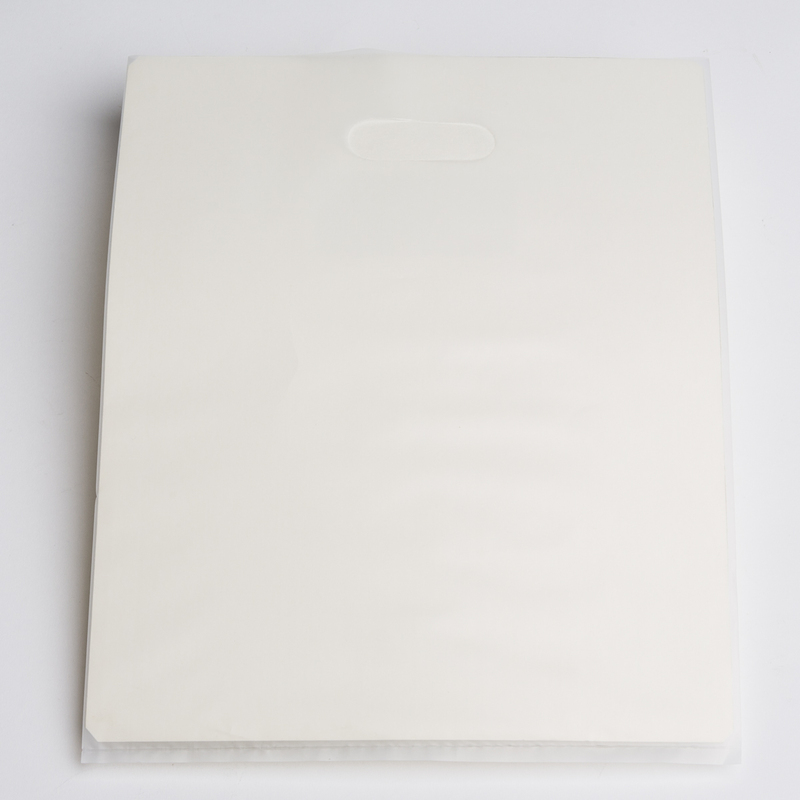 A&B Store Fixtures’ large gold-silver dot plastic shopping bag. has a sophisticated and nouveau look to it. 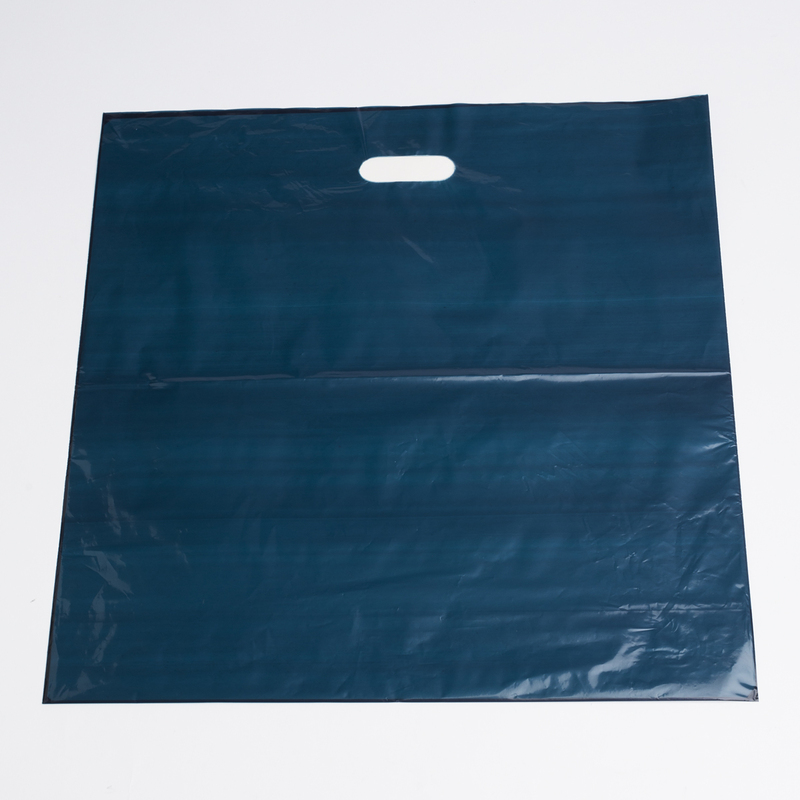 This retail bag is gusseted to expand and stand up when packed. 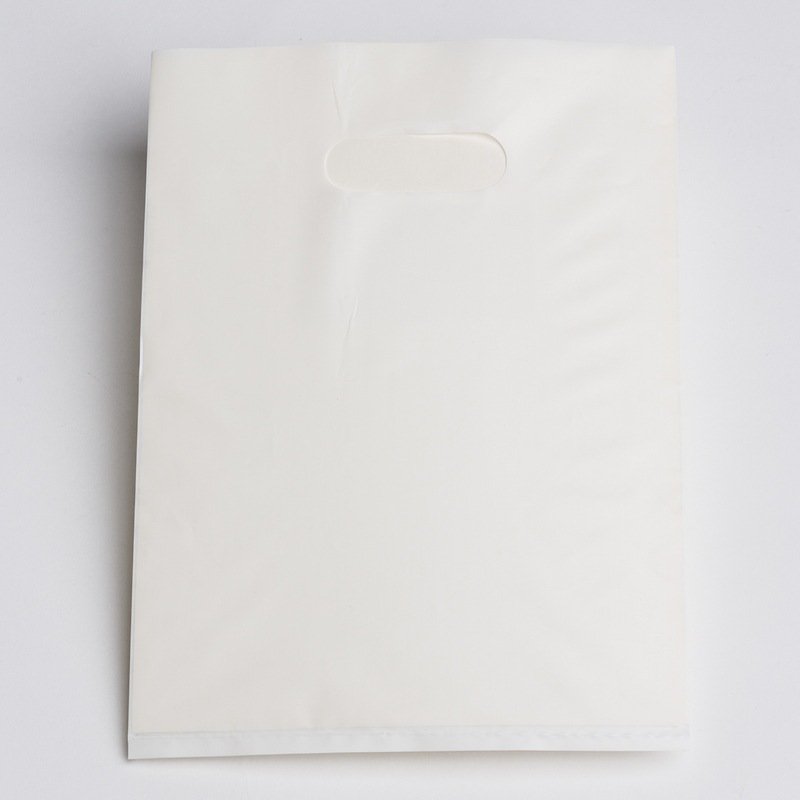 This merchandise bag is ideal for your higher end items as well as your heavier merchandise. The upscale pattern is great for boutiques. Large inventory in stock, available in multiple sizes and patterns. Choose the one that expresses your store’s image best. 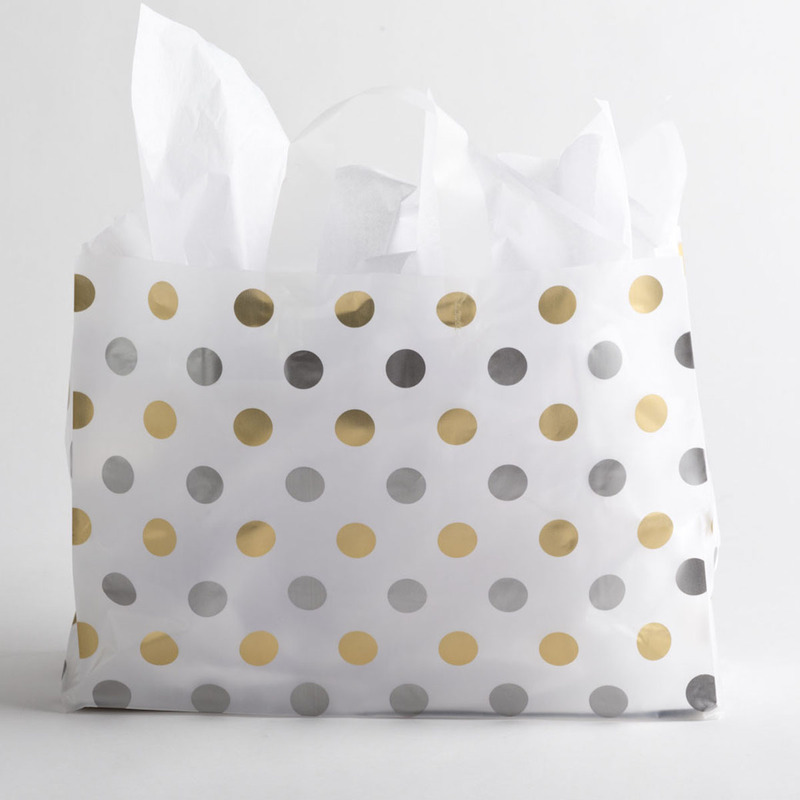 Coordinates well with our selection of tissue paper and boxes. 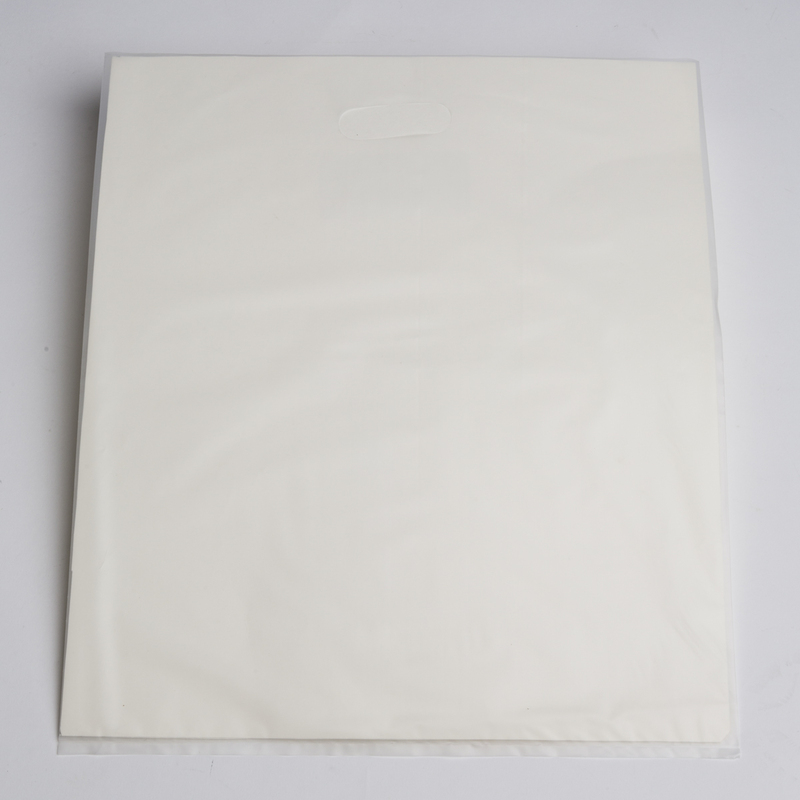 Be the first to review “Large Gold/Silver Dot Plastic Shopping Bags (100 pcs. )” Click here to cancel reply.